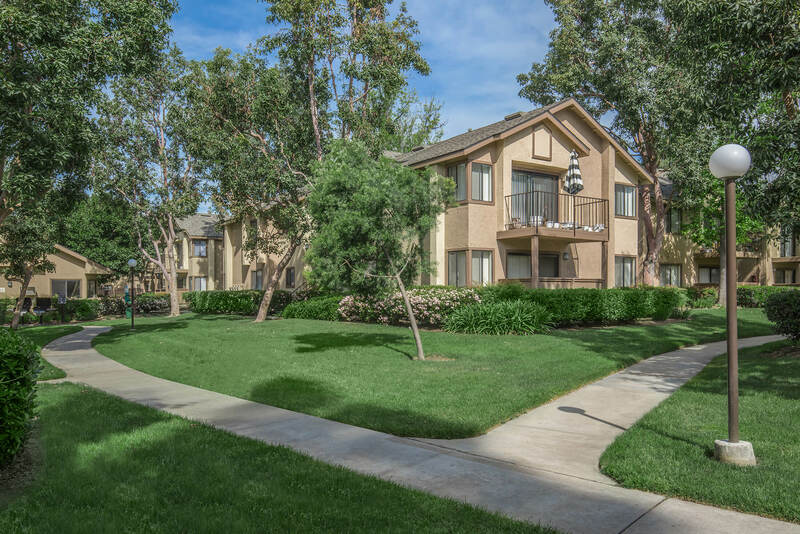 Welcome to gorgeous Mountain Springs Apartment Homes, located in Upland, California. 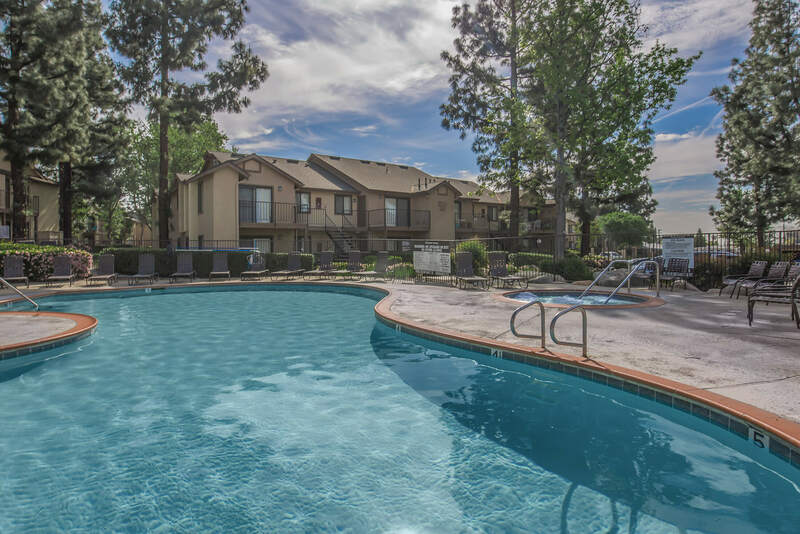 Known for its wonderful apartment homes and peaceful atmosphere, Mountain Springs is the perfect apartment community to call home! 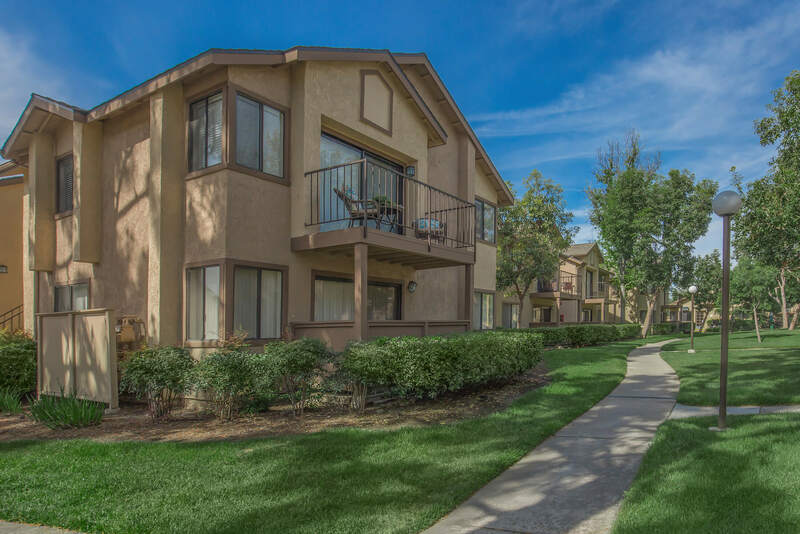 With the 10, 15 and 210 Freeways close by, our apartment homes are just minutes away from Los Angeles or the San Bernardino Mountains where fun and excitement awaits! 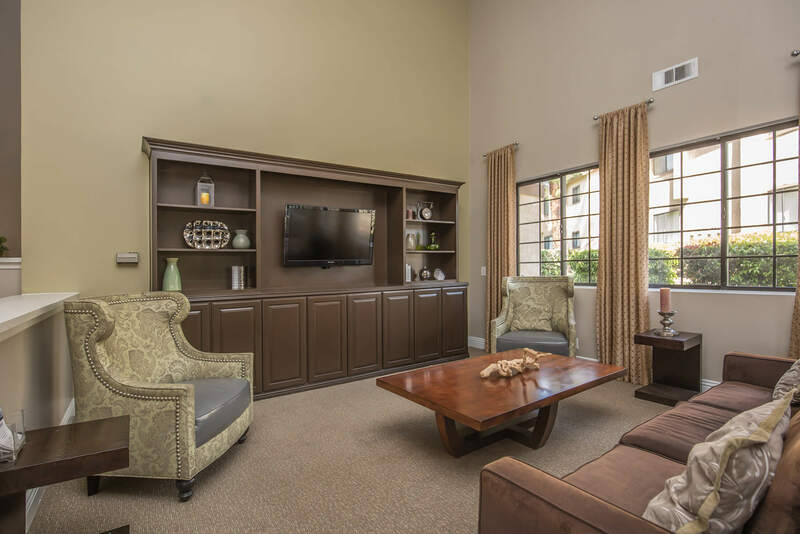 Our contemporary-styled apartment homes offer unique interior accents such as expansive living areas, plush carpeting, hardwood style flooring, and upgraded appliance packages. 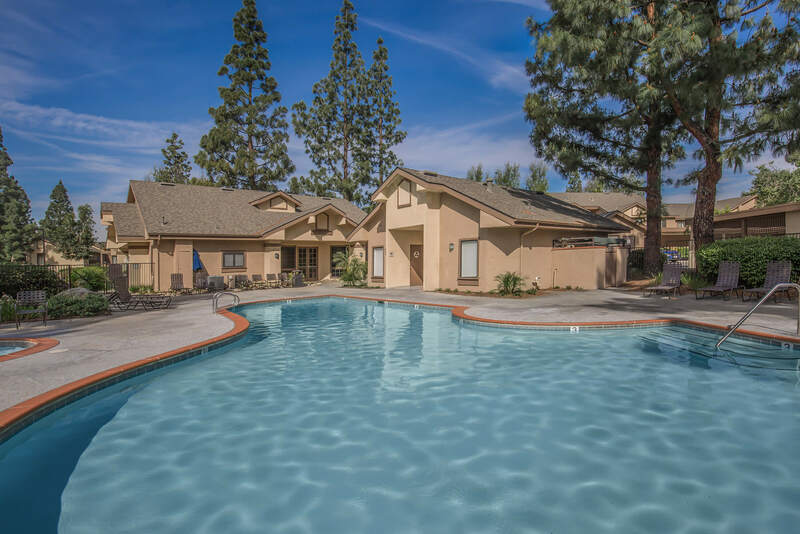 Meet new friends and greet old ones at our beautiful resident clubhouse or BBQ and picnic areas. 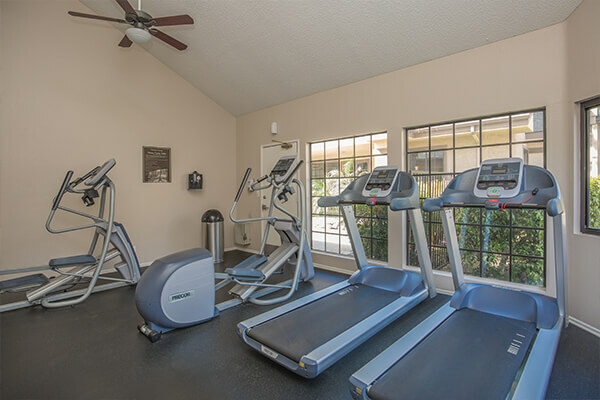 You can also relax in our resort-style swimming pool, get in some cardio at our fitness studio or take a trip with your pets to one of the many nearby parks. 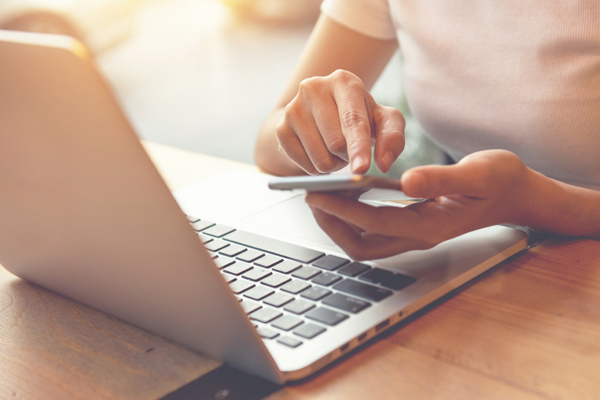 Visit our photo gallery and don’t miss the chance to join us at Mountain Springs Apartment Homes, a place where elegance and affordability go hand in hand! Seeing is believing. 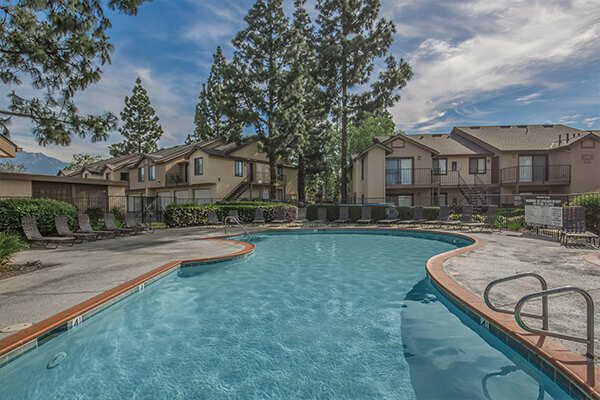 Fall in love with all that Mountain Springs Apartment Homes has to offer.